4k00:08The flag of the United Kingdom, flat simple style, with a bright light flare crossing its surface. 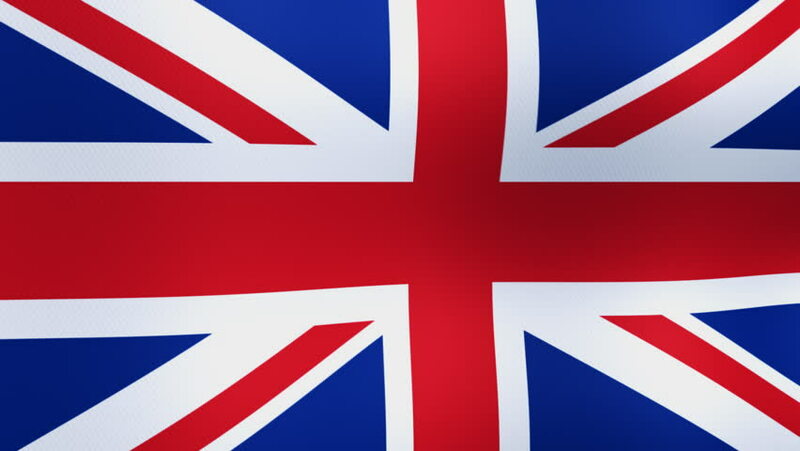 4k00:30Flag of United Kingdom. Rendered using official design and colors. Seamless loop. 4k01:00Flag of United Kingdom, slow motion waving. Rendered using official design and colors.